Why Does Economic Impact Matter? Economic impact is the most tangible metric your organization can use to demonstrate the success of its supplier diversity program. And according to our recent findings, only about 19 percent of organizations measure their economic impact! 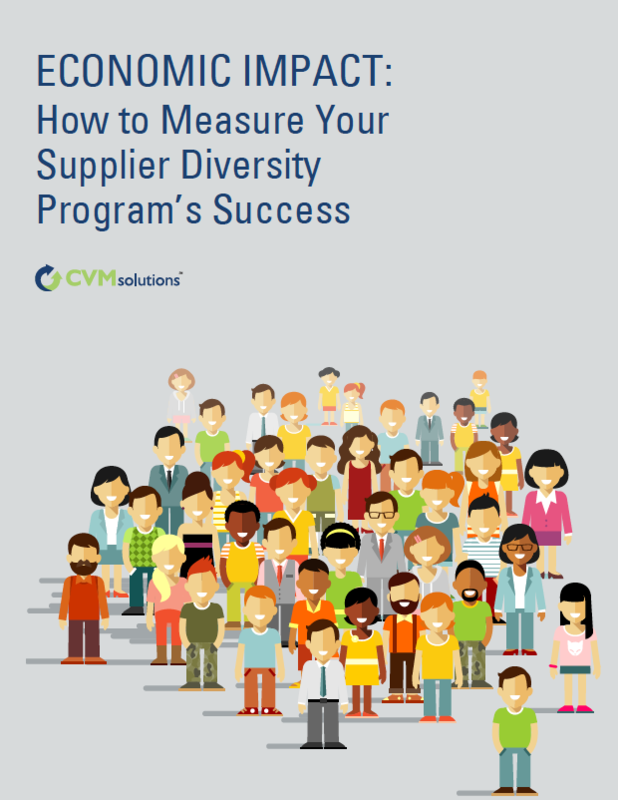 Quantifying the results and impact of a corporate supplier diversity program is no small feat, but that doesn’t mean it should stand in the way of your program’s success.